We’re just cleaning up a little freeze damage. Palms are a great addition to any tropical landscape; however, they are prone to freeze (even here in Texas). 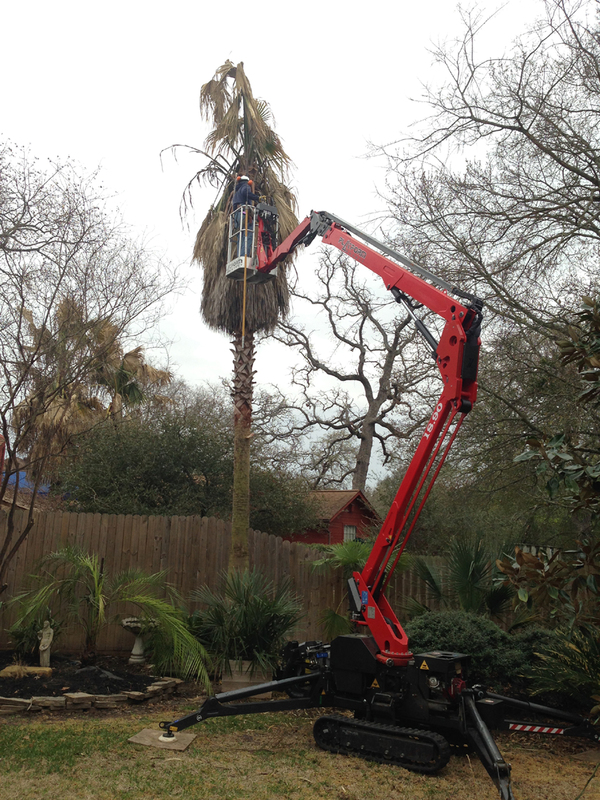 Many Palms were damaged this winter by the hard freeze that hit the Brazos Valley in February. If you have Palms, give us a call. We can help you prepare them for the next Texas freeze.